Russia's state hi-tech corporation Rostec says a contract for a joint project with China to produce an Advanced Heavy Lift (AHL) helicopter may be signed by the end of the year. “At least 200 heavy lift helicopters are planned to be built in China. This is an estimated market volume. These helicopters will possibly be exported," said Victor Kladov, Rostec’s International Cooperation, and Regional Policy Director. He explained the cooperation as "technological partnership,” with China responsible for the helicopter’s design and production and Russia acting as a technical partner. 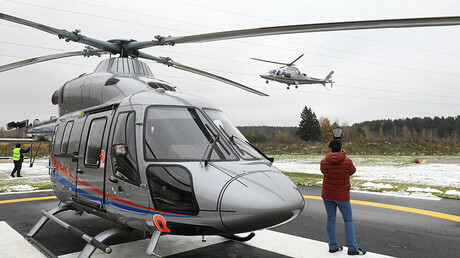 The new helicopter is among a range of Russian-Chinese projects that also include plans for a long-range widebody aircraft. The AHL will have a maximum takeoff weight of 38.2 tons and will be able to carry up to 15 tons. With a range of 630 kilometers and a top speed of 300 kilometers per hour. According to Rostec, some components for the helicopter will be supplied by Russia, but the helicopter will be manufactured in China. "Our designers and engineers will actively participate in the development work, trials and certification of the helicopter, but this will be done on the basis of contracts," said Kladov. Agreement on the program of developing a heavy civilian helicopter was signed in June 2016 during an official visit by Russian President Vladimir Putin to China. Under the agreement, Rostec’s subsidiary Russian Helicopters will invest in the project and develop separate systems for the new machine. 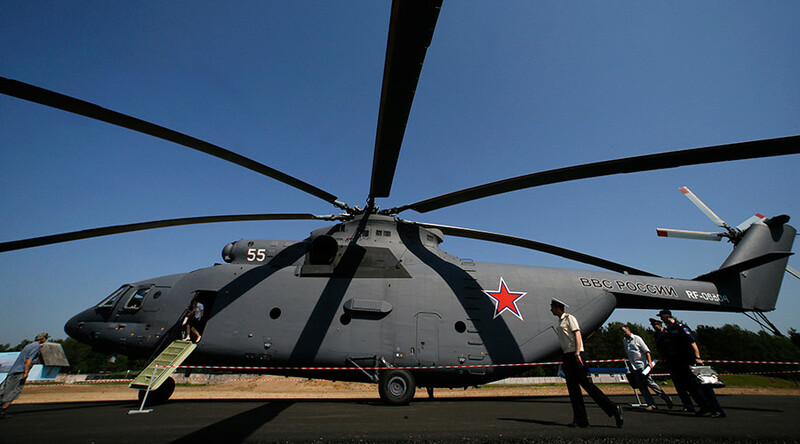 Last year Russian Helicopters announced plans to sell 18 helicopters to China, including Mi-171s, Ka-32s, and Ansat. The helicopters will be delivered by the end of 2018.